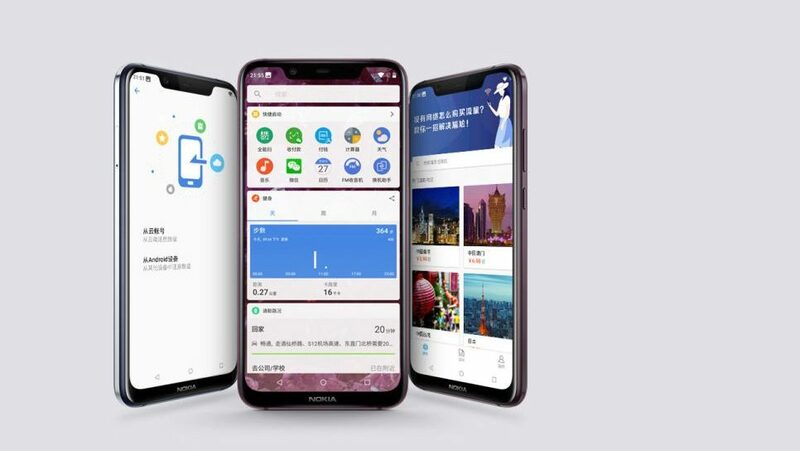 HMD Global on Tuesday launched a new premium smartphone called the Nokia X7. 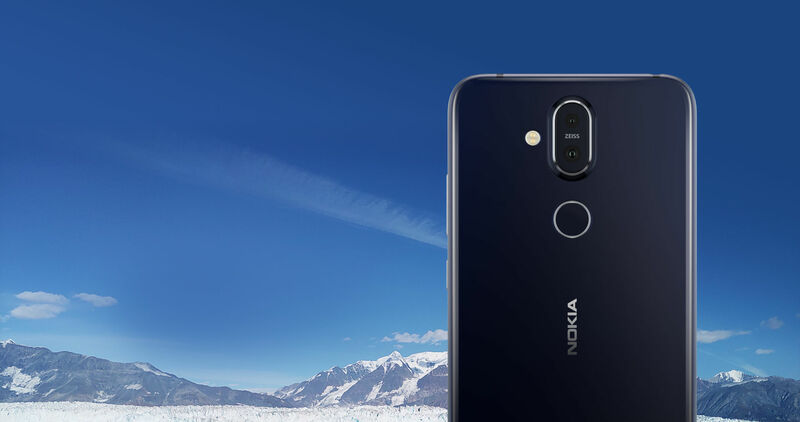 The device is currently available in China and Nokia will soon launch the device in other markets as well. 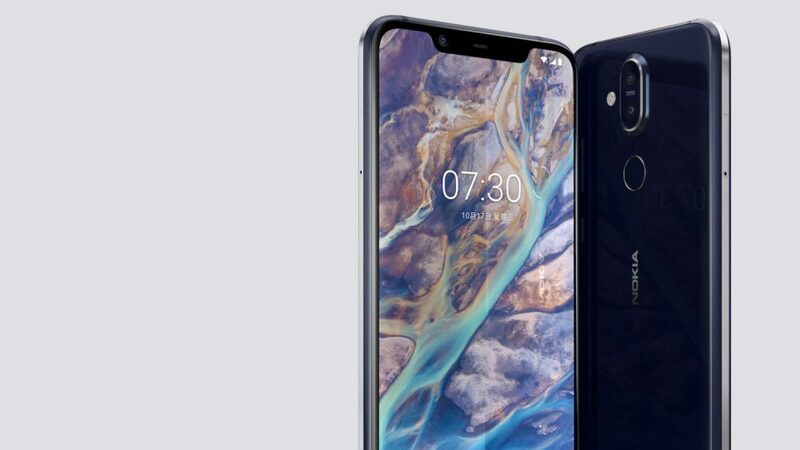 The Nokia X7 measures 154.8 x 75.76 x 7.97 mm and weighs 178 grams. It has a 6.18-inch Full HD+ LCD display with a resolution of 2280 x 1080 px and a pixel density of 408 ppi. 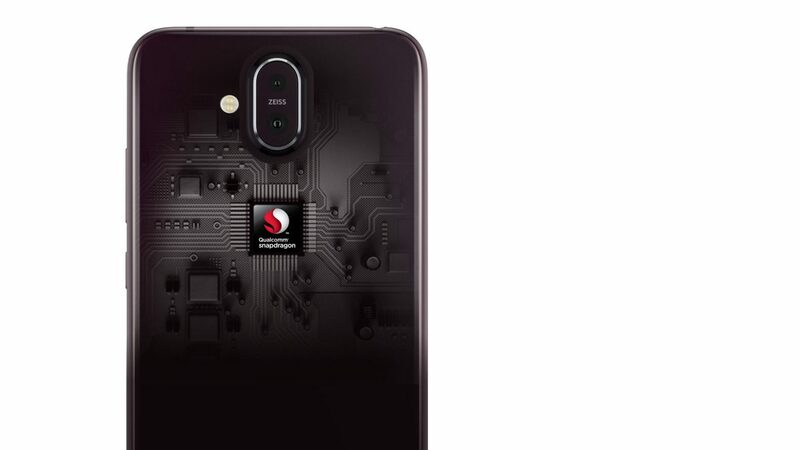 The smartphone has an aspect ratio of 18.7:9 and runs on the Octa-Core Qualcomm Snapdragon 710 CPU along with the Adreno 616 GPU. 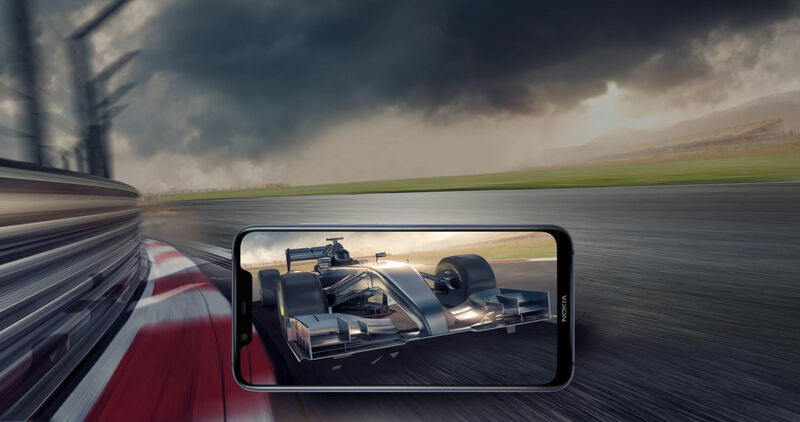 It is available in 3 storage variants, 4 GB RAM with 64 GB ROM or 6 GB RAM with 64/128 GB ROM which is expandable up to 400 GB via a microSD card. 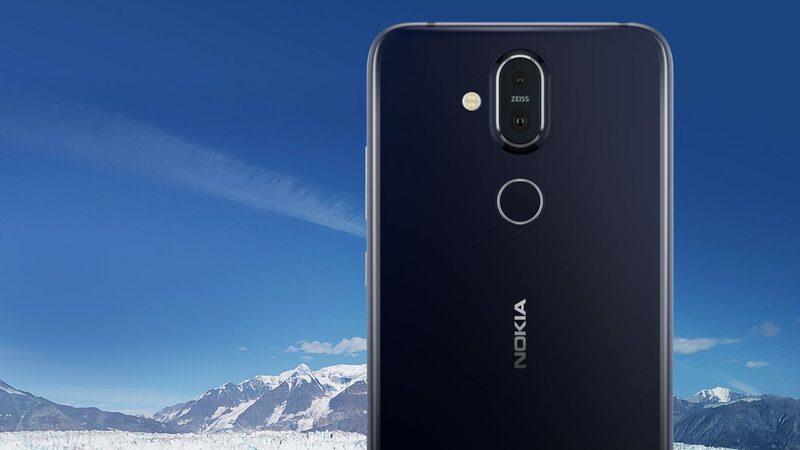 The Nokia x7 runs on Android 8.1 Oreo and it has a 3,500 mAh battery with fast charging support. 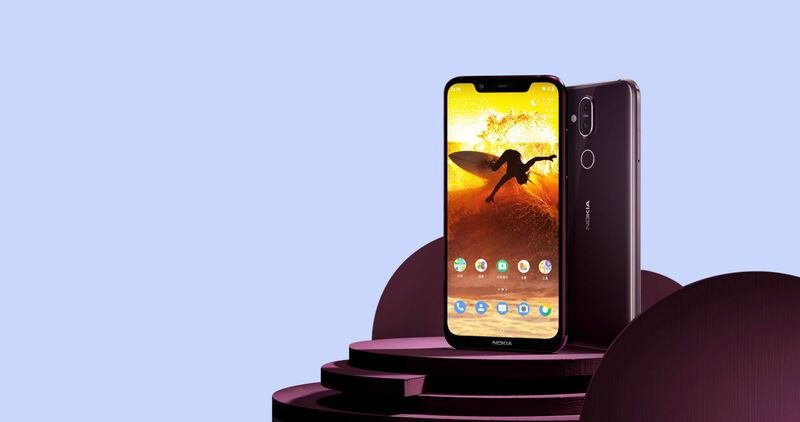 The handset has dual rear cameras with dual LED flash, the first sensor is a 12 MP, f/1.8 aperture equipped main sensor with OIS (Optical Image Stabilisation) and a secondary 13 MP sensor. The device can capture 4k 2160p video at 30 fps. 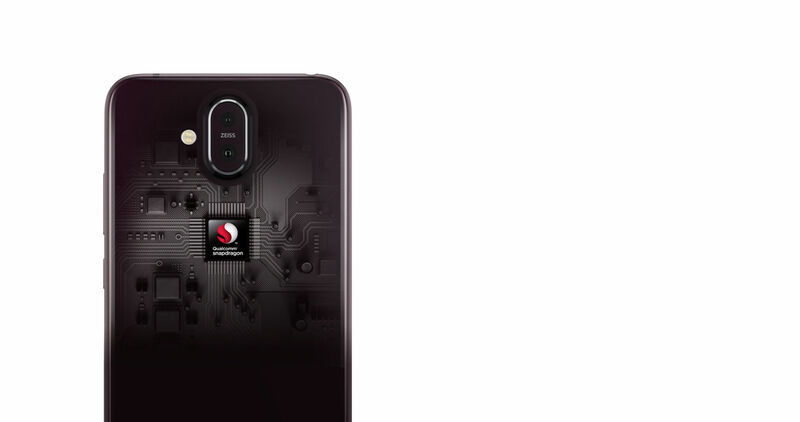 Other than the dual rear cameras, it also has a 20 MP front selfie camera. 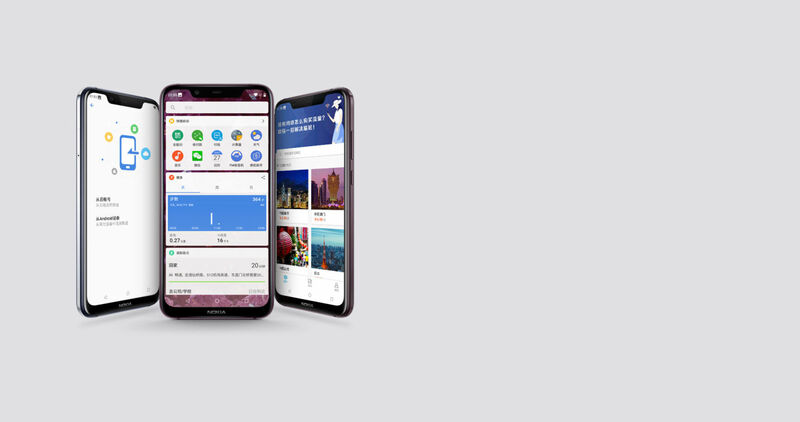 In terms of connectivity, it has 802.11 Wi-Fi, Bluetooth 5.0, a 3.5 mm headphone jack and USB Type-C port for charging and data transfer. 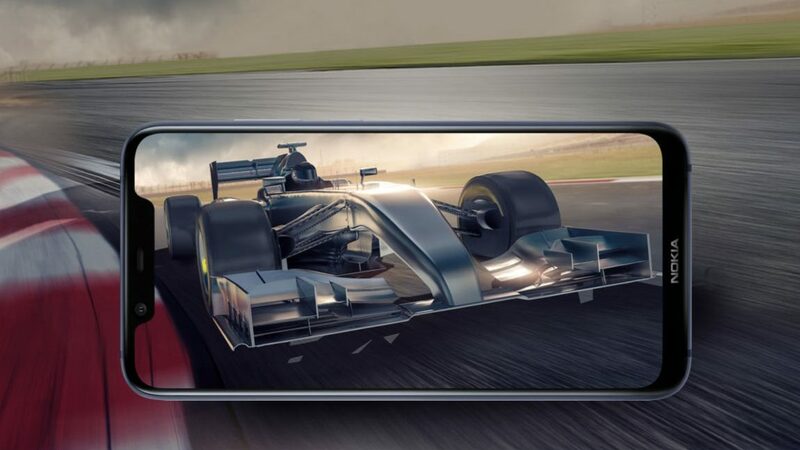 The device can be securely by the onscreen pattern lock or the rear-mounted fingerprint sensor. Talking about the sensors, the smartphone has an electronic compass, gyroscope, ambient sensor, accelerometer, and a proximity sensor. Package contents of the device include the handset itself, a 9V/2A charger, a USB cable, a card reader and a protective case.